MOONEYES STAFF Yano has participated in the 22nd Hot Rod And Street Machine Spectacular in Perth, Australia. Please look at the event in Perth that was the final place of the MOONEYES Dragster tour. In addition, Yano who left for Australia shortly after returning, went to the US and also participated in Born Free in California. 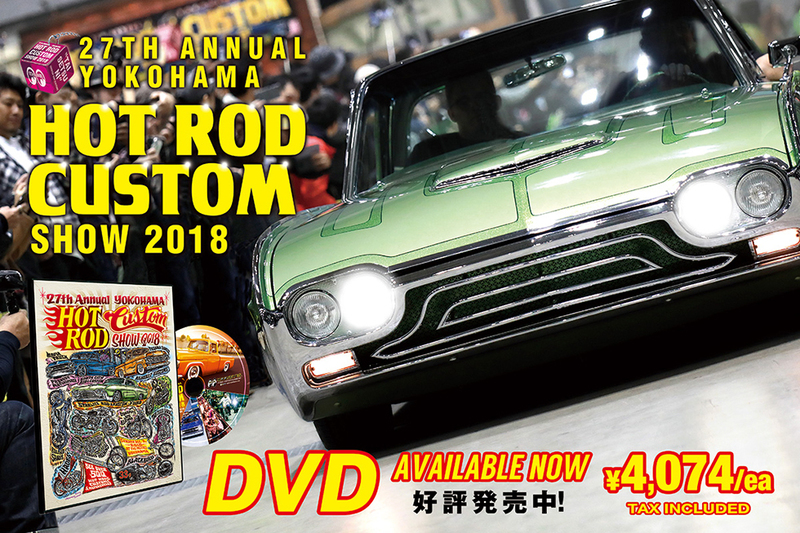 He will report on this event where the guests decided for YOKOHAMA HOT ROD CUSTOM SHOW in Japan on this December.